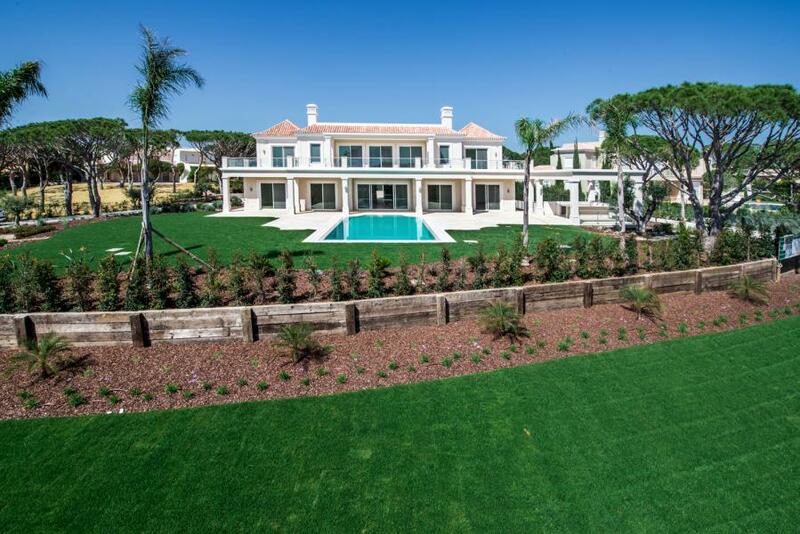 A truly desirable home within the heart of Parque Atlantico , Quinta do Lago. 7 bedroom luxury new built villa with a south facing facade with extensive views of the Ria Formosa and the golden dunes and sea. 2 gated entrances with a sweeping drive. Grand entrance hallway to atrium with 2 stairwells flowing up to the first floor. (5)Master suite. Walk in wardrobe area and large ensuite bathroom with shower and free standing bath. His and her basins. All rooms have access out to a large terrace with fabulous views. Games room with 2 external patio areas. Sweeping driveway leading to a grand entrance of a truly desirable newly built 7 bedroom property in the heart of Parque Atlantico. 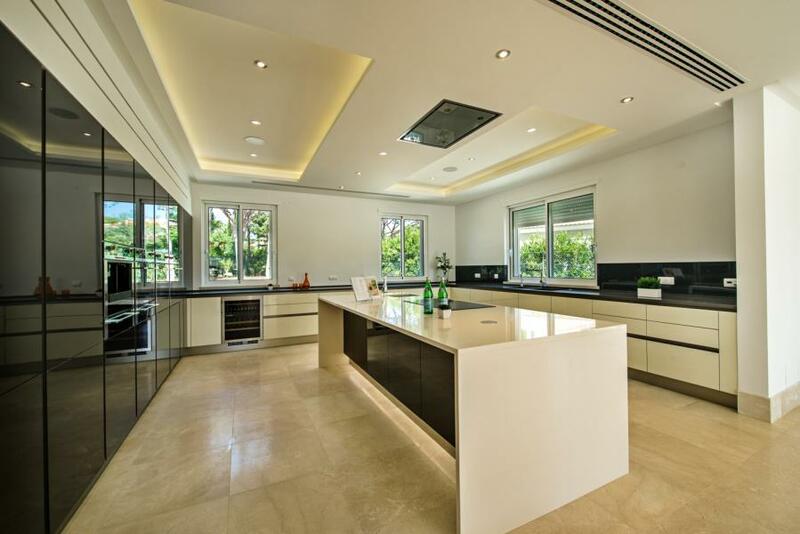 Built to a high standard with outstanding quality and modern technology throughout. A delightful summer or winter retreat with outstanding views across the nature reserve and the dunes of the golden sandy beach of Quinta do Lago. 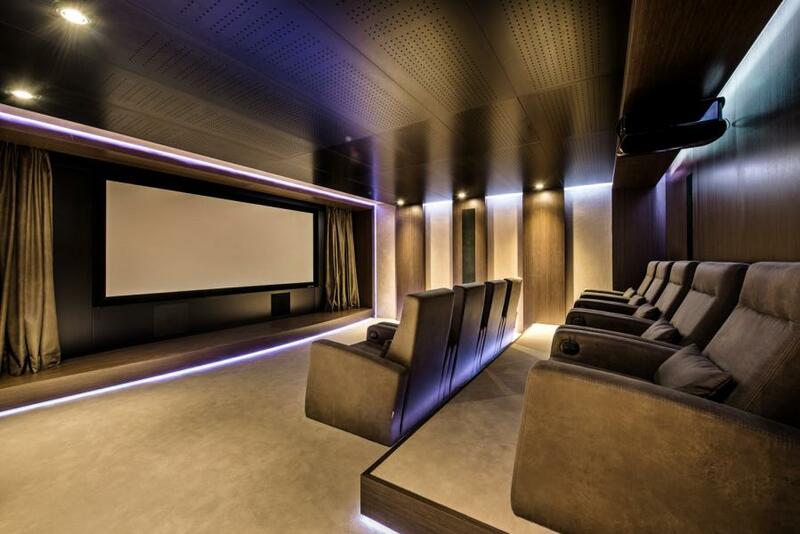 Ample areas throughout the villa which include 7 bedrooms, 9 bathrooms, home spa, gym area, wine cellar, laundry room, fully equipped home cinema and games room, double garage and a heated swimming pool. The property has a lift which runs from the basement up to the top floor and steps up to a further roof terrace. All areas have access to external landscaped areas with stunning views. Vistas deslumbrantes sobre a reserva natural da Ria Formosa e as Dunas da Praia da Quinta do Lago. A moradia inclui: sala de cinema equipada, adega, ginasio, sala de jogos, lavandaria, elevador, garagem para 2 automoveis, arrecadaçao e piscina aquecida. Paineis solares, aquecimento radiante, ar condicionado. Cozinha ampla com acabamentos de alta qualidade, sala de estar e sala de jantar separados. Zona exterior de Barbeque coberta.